Everybody knows the workaholic. In fact, you may be one yourself. Work weeks are also a cultural thing, as 50- to 60-hour weeks are norm in Silicon Valley or Japan, but not so much in Europe. 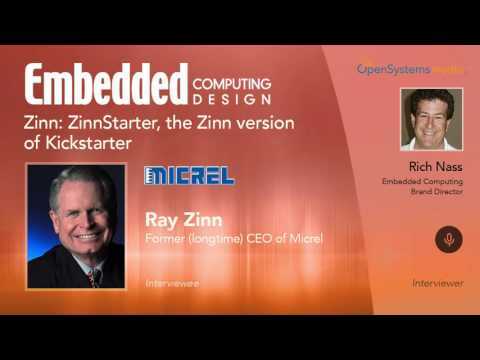 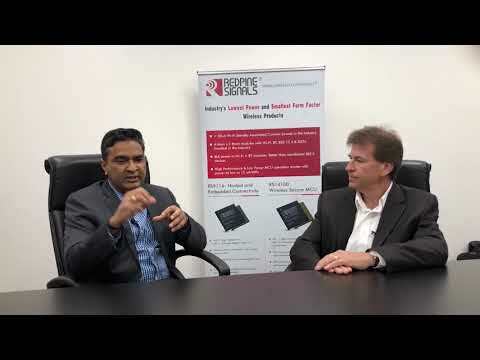 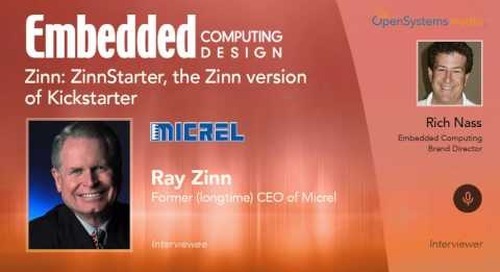 I asked Ray Zinn, in our weekly call, what sort of standard he held himself to and what he expected of his employees while serving as the CEO of Micrel. Zinn: Are you too old to work?